Fashion is unpredictable. What’s in vogue one day, is out the next. 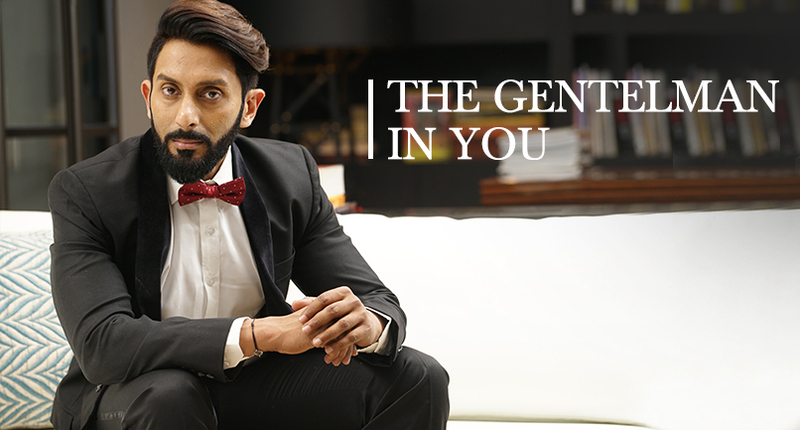 Style however is all together a different league. Despite the changing trends,there are a few wardrobes that never goes out of fashion. Here are few that I think will always make you look good no matter what the time or year. There is very little that won’t go well with a white shirt. 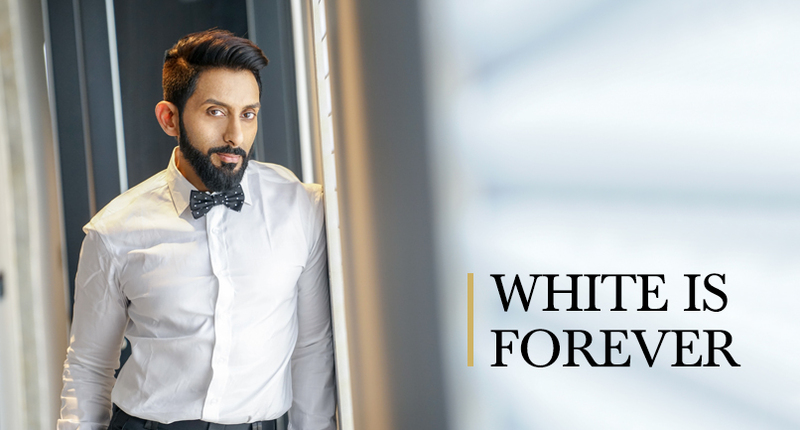 Let be for a formal meeting or a casual dinner, a white shirt is your rescue. A suit could be the biggest investment for a man’s essential wardrobe, but its perfection lies in getting it tailored to your exact body measurements, ensuring a design that is unique and bespoke to only you. Never go dressed untraditional for all those traditional days. Portray the desi in you with different styles of kurtas to choose from. Find the best one you are most comfortable in. 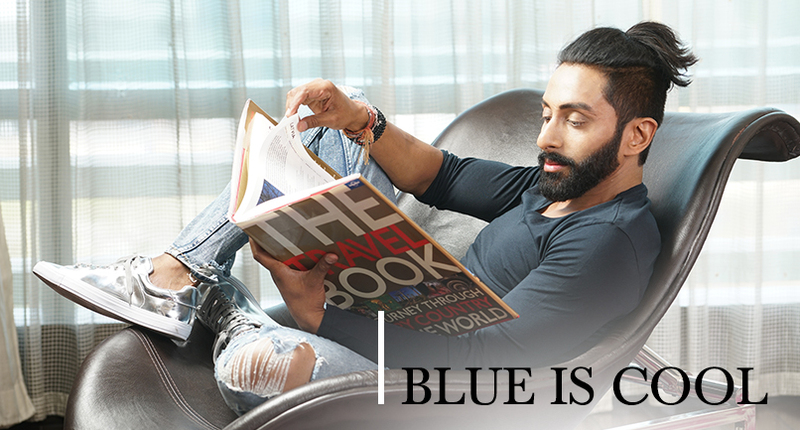 Because it’s nice to roam around in your most comfortable clothing paired with a jean of your choice, on those casual breaks. 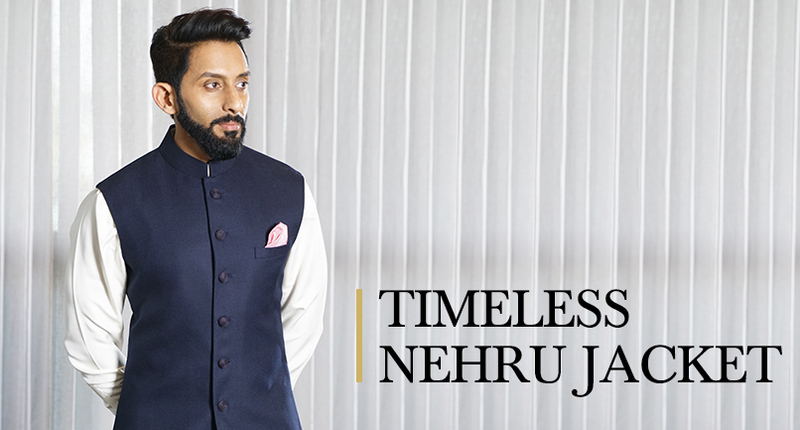 Trace back to the Mughal years by owning a Nehru jacket which can look ethnic and at the same time casual when tastefully paired.